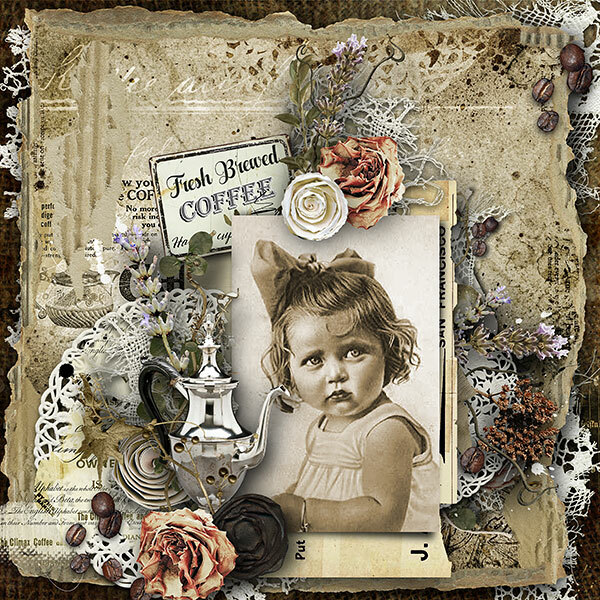 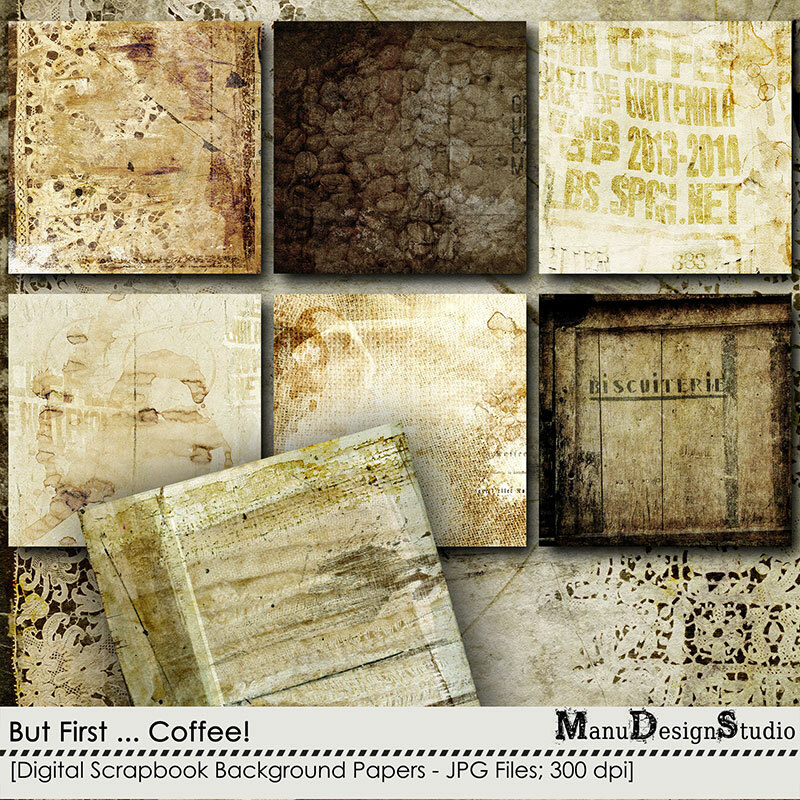 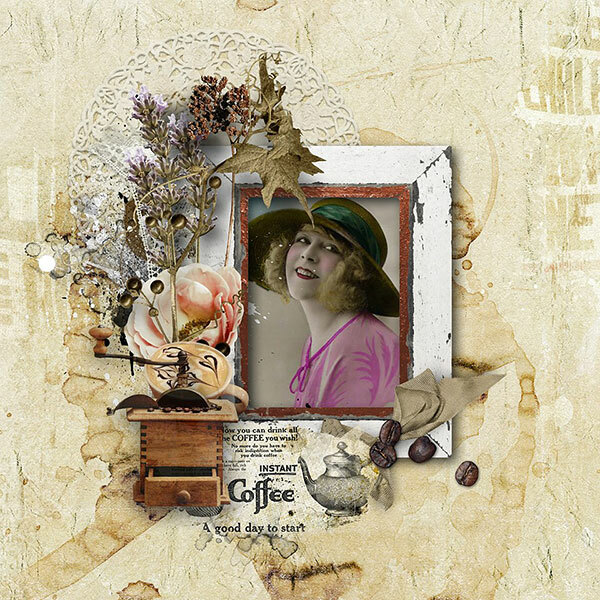 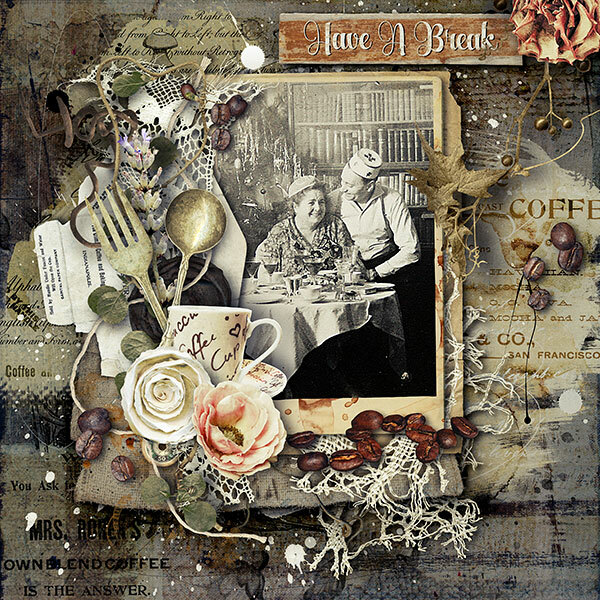 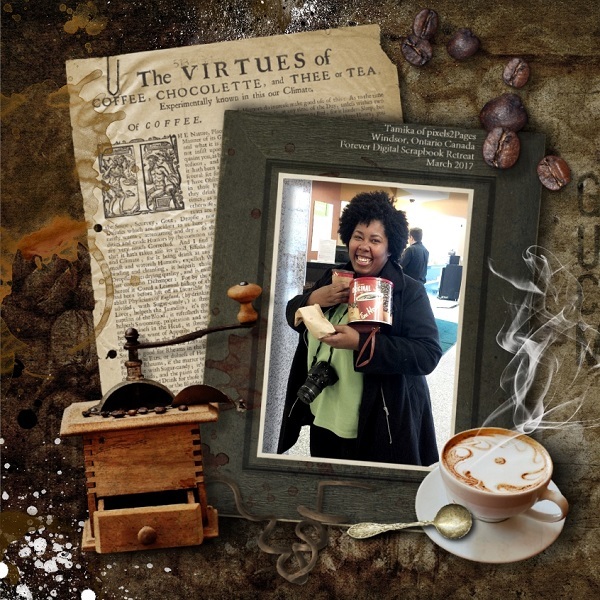 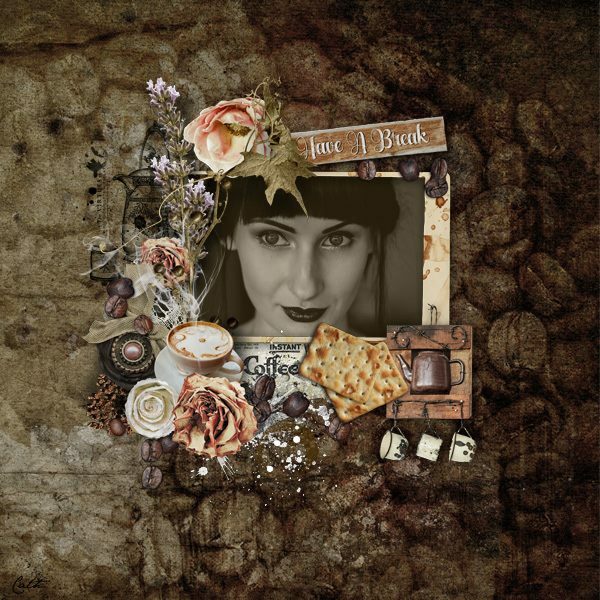 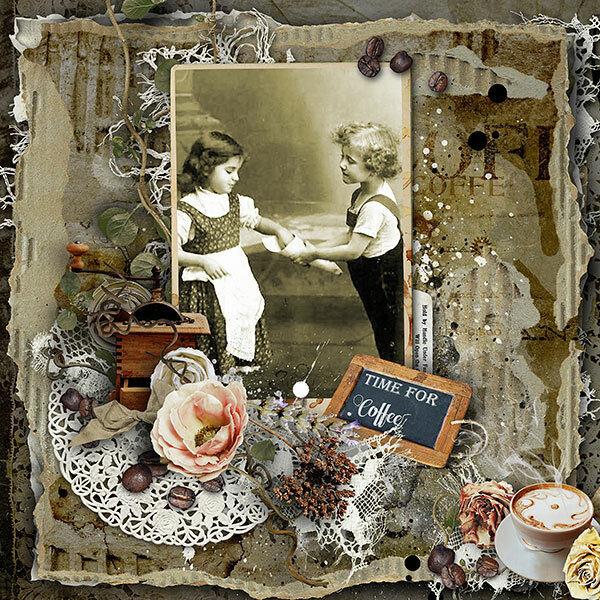 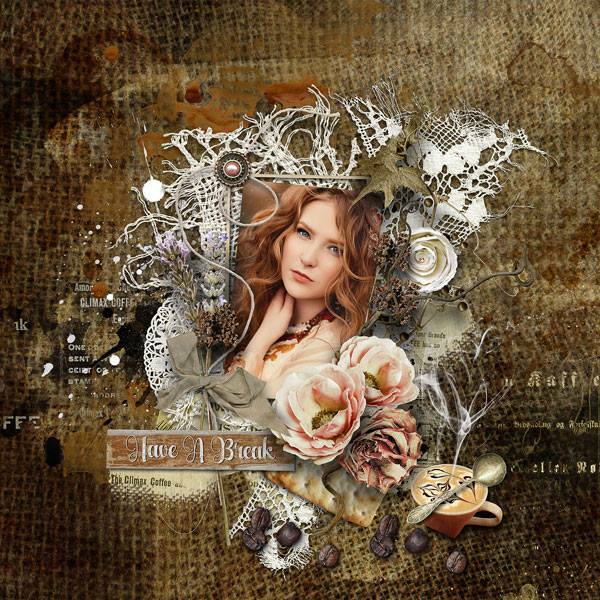 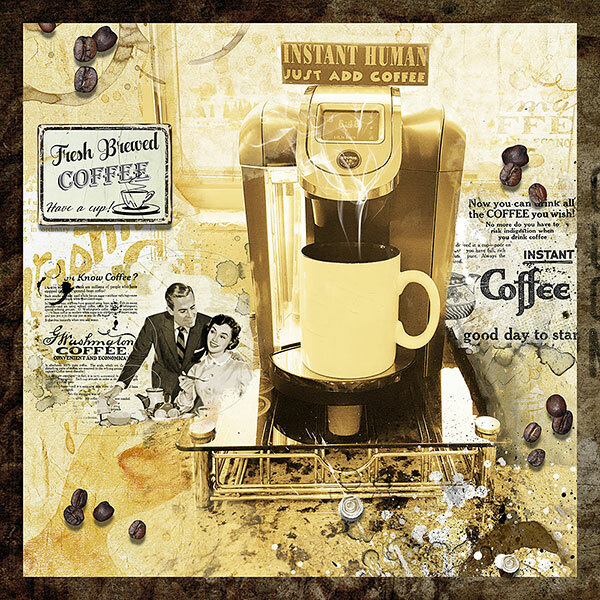 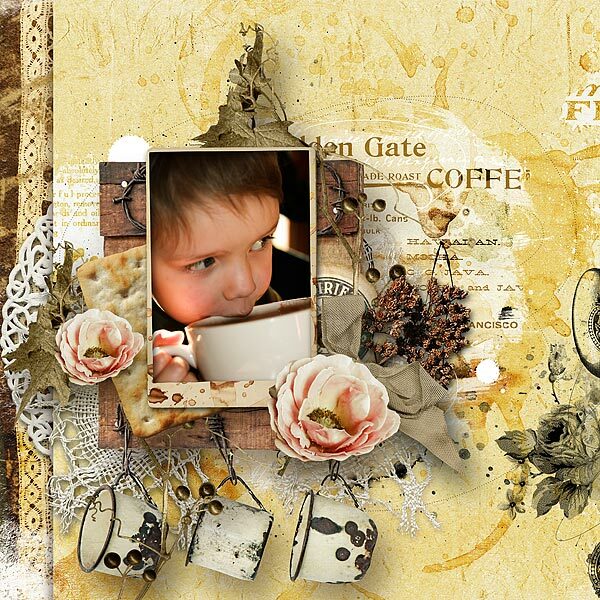 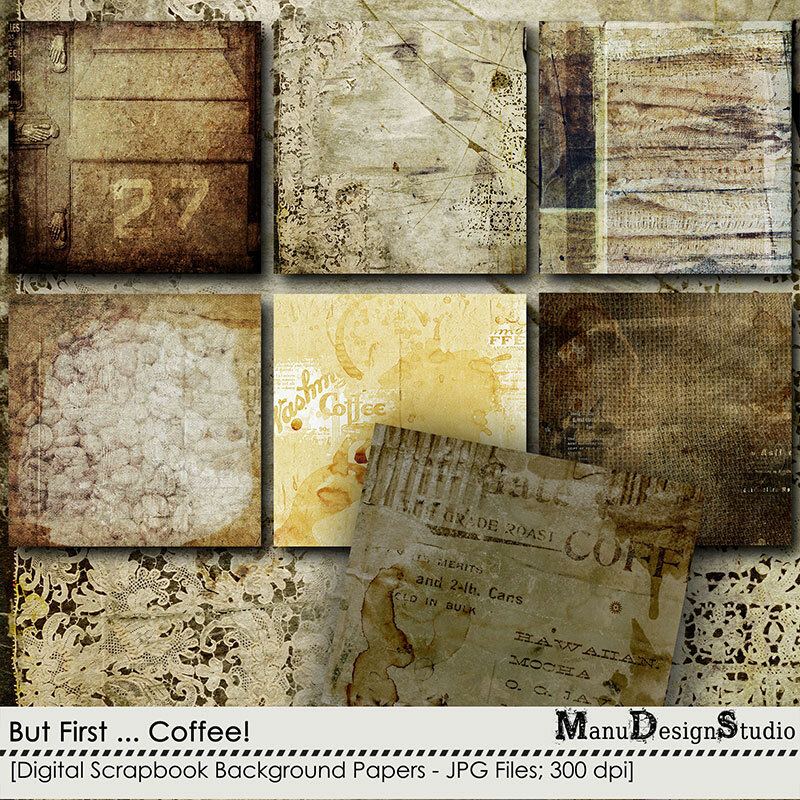 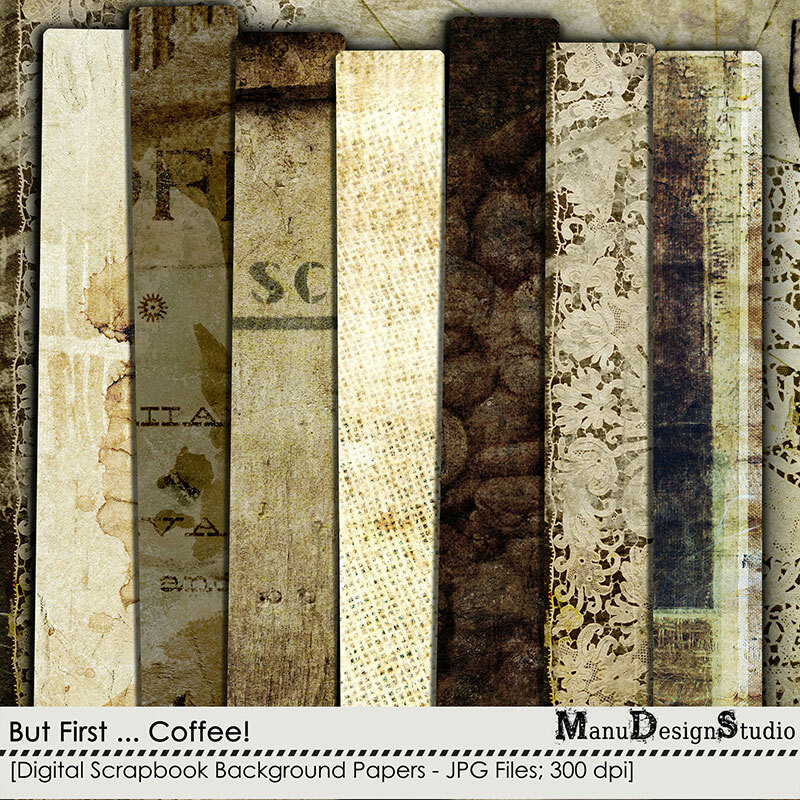 Digital Scrapbooking Kit: But First ... Coffee! 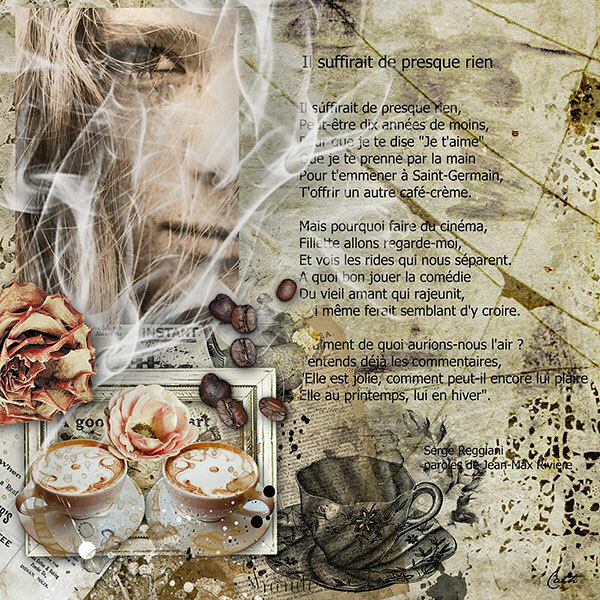 I have included the elements in a shadowed as well as a non shadowed version in separate folders. 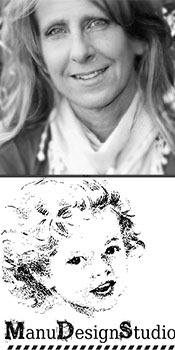 The elements are created at 300 dpi for high printable quality and saved in .png file format to preserve transparency!